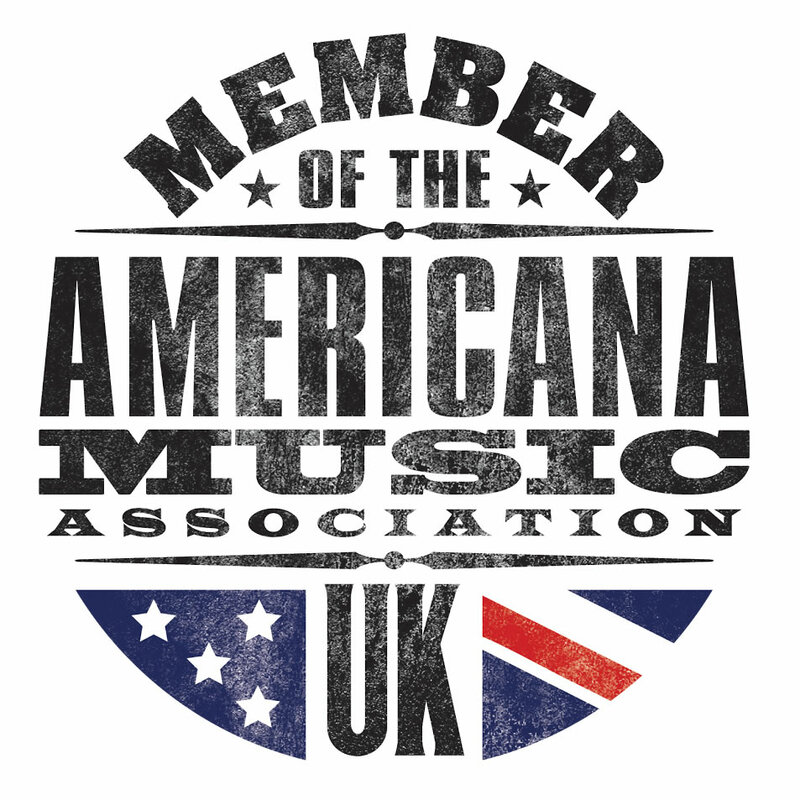 Because Music have announced the release of ‘Stay Around’, the first posthumous album by beloved songwriter, guitarist, and singer JJ Cale, on 26th April in the UK. 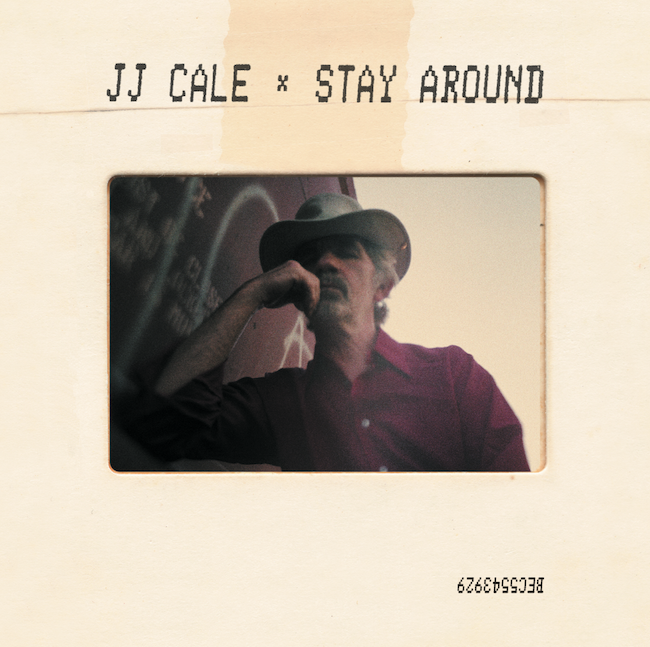 ‘Stay Around’ has been compiled by those closest to Cale, his widow and musician Christine Lakeland Cale and friend and longtime manager, Mike Kappus. 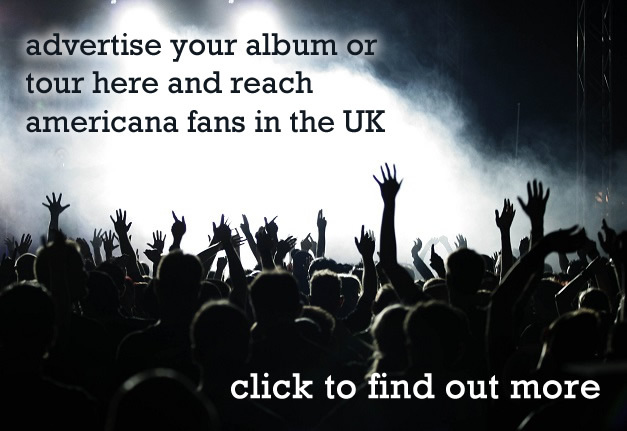 You can watch the video below of the album’s debut single, ‘Chasing You’, featuring footage of Cale touring (which he seldom did) and performing across the U.S.